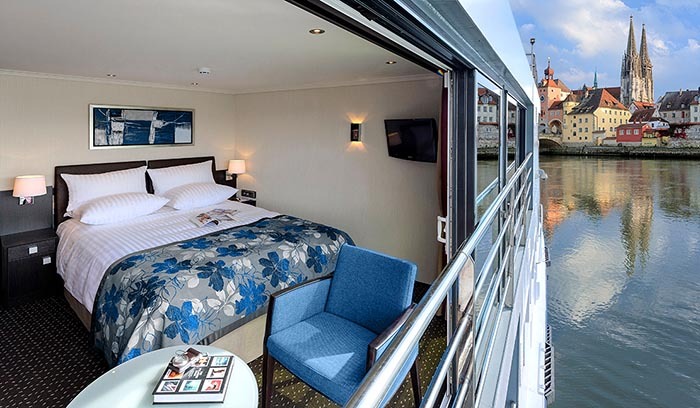 River cruising offers a unique and relaxing way to experience the world. 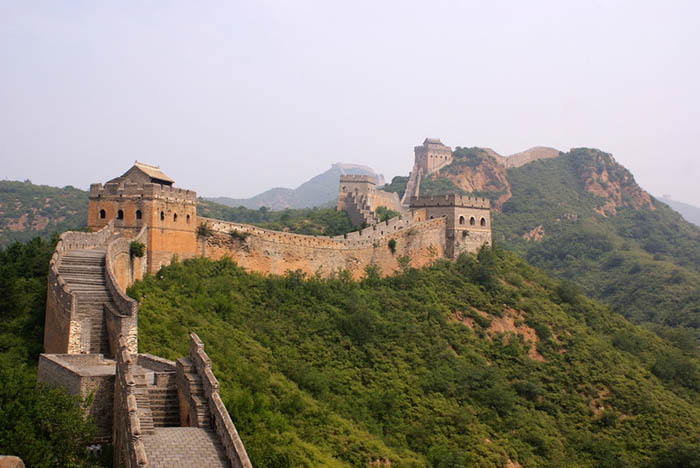 Imagine gently cruising along the Rhine or Yangtze River in your floating hotel, sailing past castles and ancient ruins while gazing at an ever-changing shoreline seemingly at arm’s reach. Click here to download a taste of river life. 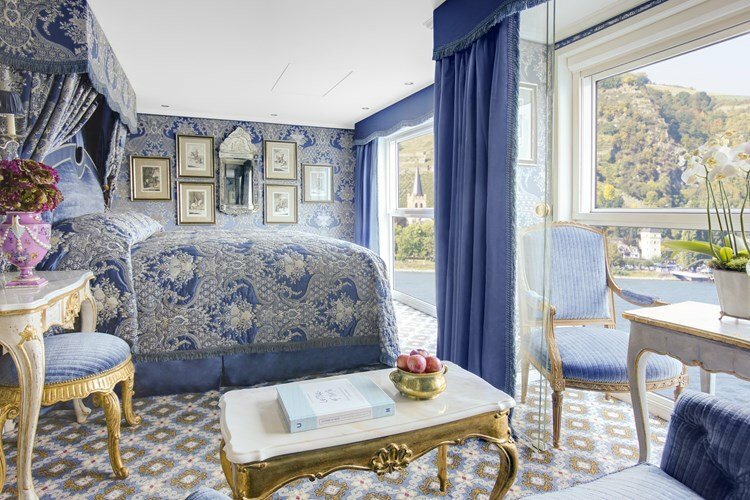 River ships are smaller than ocean liners, so they offer highly personalized service and amenities, with intimate dining and entertainment options and spacious staterooms and French balconies. 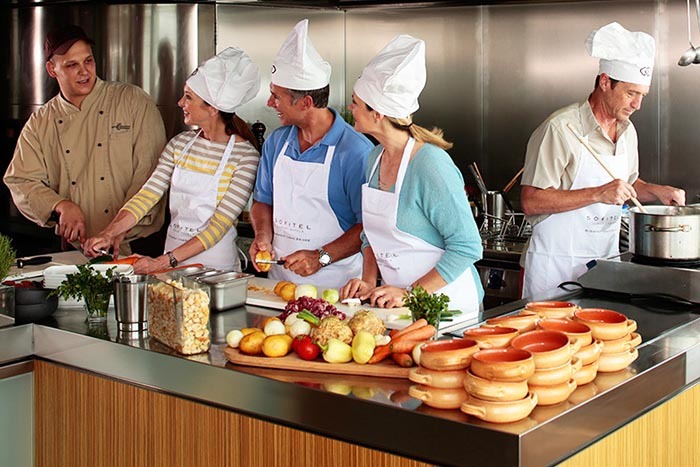 Onboard activities focus on regional cuisine, history, and culture. Imagine a cooking lesson with a European Michelin-starred chef, a wine tasting with a renowned French sommelier or a folk dance by local Vietnamese women… all while cruising silently among breath-taking scenery and historic monuments. Luxury river cruise vessels dock near the center of towns and popular sites, providing ample opportunities to immerse yourself in the culture. 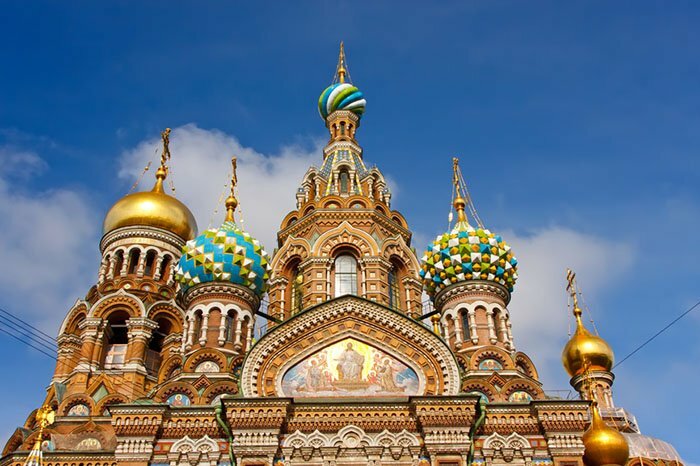 Float along the Neva River into St. Petersburg and disembark to tour the Winter Palace, visit Nevsky Prospekt and relish the art and relics at the famous Hermitage Museum. 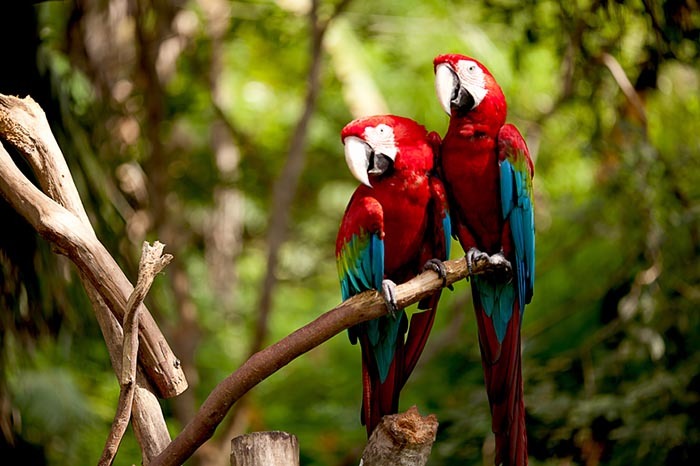 Glide through the Amazon jungle marveling at exotic wildlife. 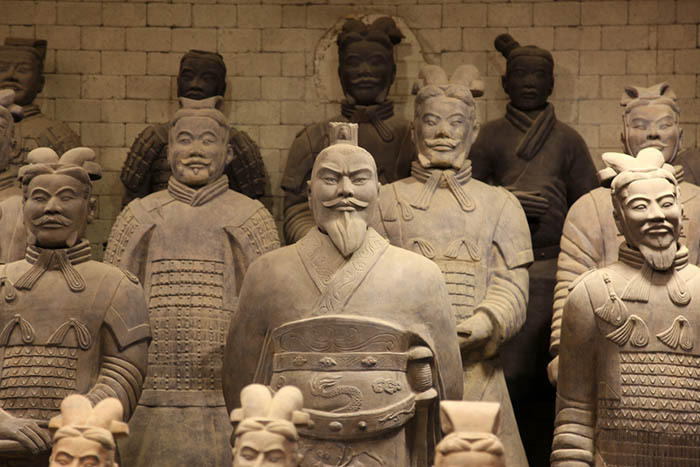 Explore historically significant sites off the Yangtze, such as Tiananmen Square, the Great Wall of China, the lifelike Terracotta Warriors in Xi’an, or enjoy a walk on the grounds of Beijing’s Forbidden City. Wherever you indulge in a leisurely, luxurious river cruise, you’ll undoubtedly agree that this most intimate and accessible mode of travel is the perfect way to truly experience the awe-inspiring diversity of the world’s culture, history and people. Award-winning Uniworld ships are like floating boutique hotels, ready to take you on an intimate journey with the highest level of service and amenities. They are renowned for stylish décor, thoughtful personal touches, welcoming ambiance, and gourmet cuisine. 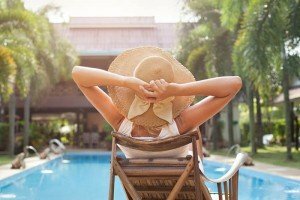 Guests also may personalize their experience with innovative onshore programs. 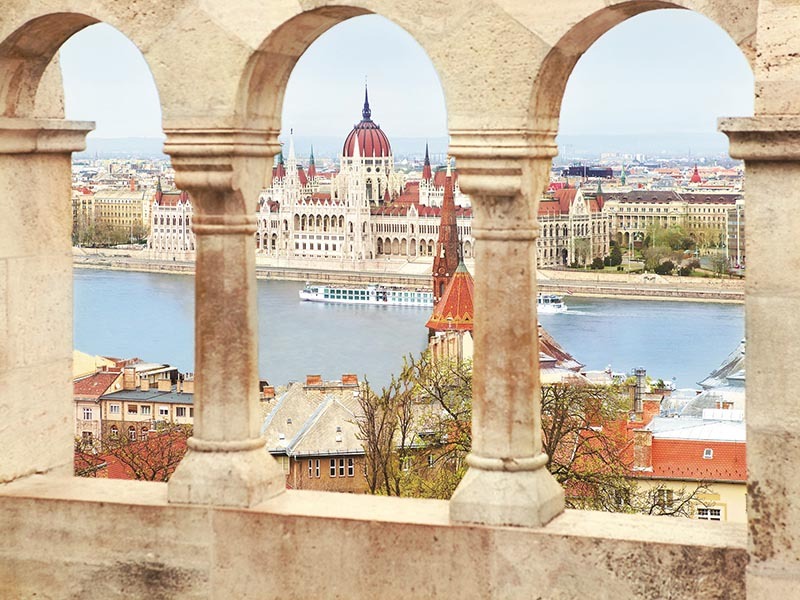 Offering more European itineraries than any other river cruise line, they also provide effortless and immersive travel opportunities to Russia, China, India, Vietnam & Cambodia, and Egypt. Pioneers in the industry, Ama Waterways’ ships guide 150 passengers through historic waterways past the most engaging and easily accessible cities, towns and villages in Europe, Africa, Vietnam & Cambodia, and Burma. Spacious staterooms, champagne breakfasts, free-flowing wine, local cultural entertainment, spas and fitness rooms are standard. Theme cruises focusing on wine, beer, art, heritage and more round out their offerings. 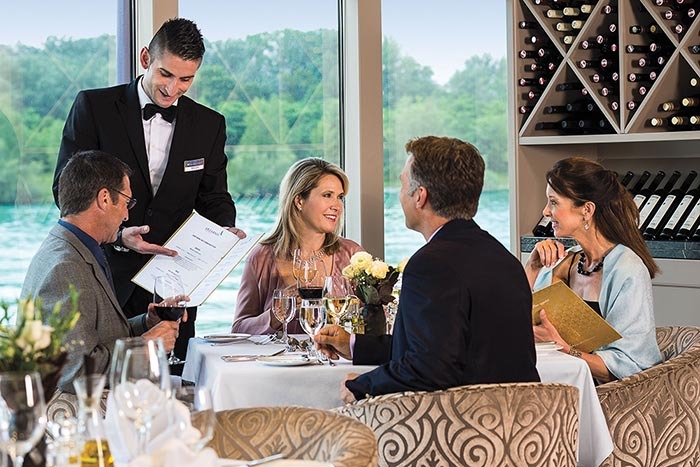 Avalon Waterways offers an all-inclusive experience that makes your river cruise even more effortless and enjoyable. Spacious outside staterooms, regional wines, expert-guided shore excursions, VIP access to must-see sights, and more are all included. Gourmet dining is a staple, with many options like à la carte, tasting menus and themed culinary events. 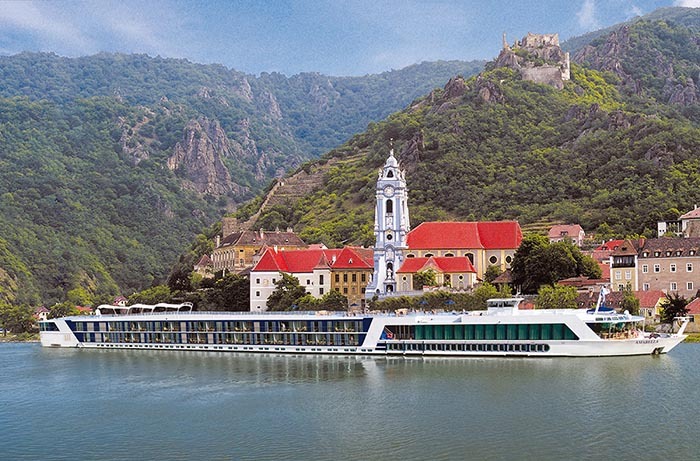 European, Asian and South American waterways are waiting for your discovery with Avalon. 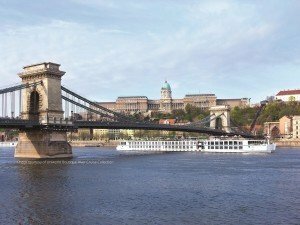 Our partnership with Virtuoso, as well as the leading river cruise companies, means you will enjoy an extraordinary—and effortless—luxury river cruise vacation you will never forget. Contact Jan now to get started, or click here to learn about our Luxury Ocean Cruises.